Best-selling mobile phone deals from the UK's top retailers. Comparison of thousands of pay monthly contract offers. Get the cheapest UK's lowest price deal. Contract mobile phone deal are considered to be the most beneficial deals that allow you to get the best in phone models, the best value and an overall great deal. However, you need to understand these deals thoroughly before you commit to them. With these pay monthly options, you have several choices and offers. You need to find one that suits your needs the best. What does 'pay monthly' mean? Pay monthly phones come with a contact that will bind you to one service provider for a decided time period. With this contract, you will also agree upon a certain amount that you will pay each month to these service providers in exchange for a fixed number of texts and calling minutes. If you use additional call time or texts, they will be added to your next billing cycle. If you are able to find a good contract, then, pay monthly is the best possible option available. You have several inclusive minutes, data usage, and text messages. 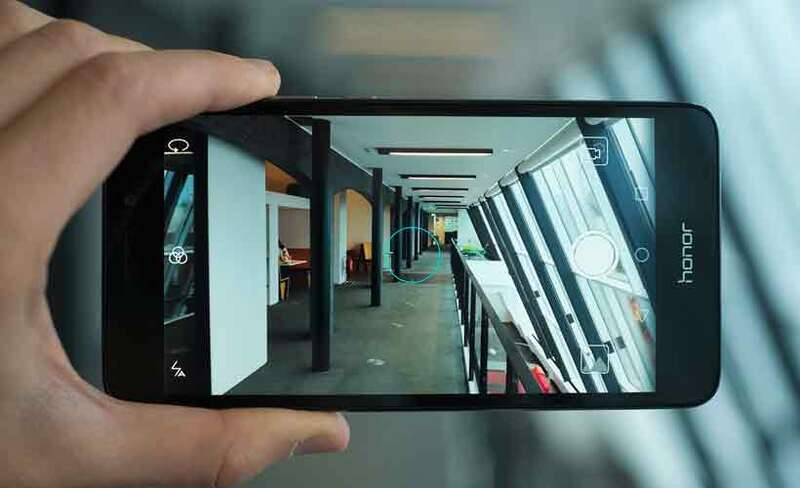 In addition to that, your contract will help you get the best mobile phones in the market either free or for a fare that is much lower than what regular mobile uses would end up paying. Free upgrades are also available as you renew this contract. That way, you can get a new phone every year or once every two years. Of course, there is a flip side that you need to consider. A monthly pay contract binds you to a certain service provider for a given amount of time. You can change the monthly payment based on your budget and other requirements. However, you do not have the liberty to change your service provider until this contract expires. Try to do some research about the potential service provider before you sign the contract. You can talk to previous customers to check the network available with a certain service provider. You will have to think about the usage; whether you are using the phone for calls or texts etc., before you decide upon any single service provider. It is recommended that you look for a 12-month contract. With the two-year contract, you will not be able to switch to any other provider for a longer time. 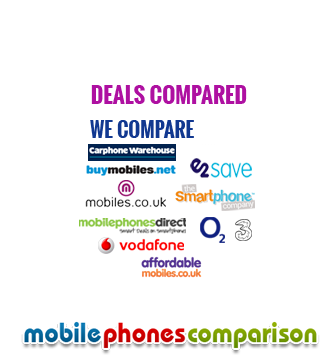 If you are a first timer, you can look for online comparisons using services like Mobilephonescomparison.co.uk. That allows you to get the best deals available. The best thing about contract phone deals is that the direct debt facility makes sure that you will not even have to go out to pay your bills. In addition to that, several freebies including tablet, led TV, game console and even cash back are available with some of the popular service providers. Therefore, it is always advisable to research a little before you decide and save your money.